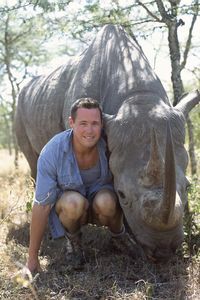 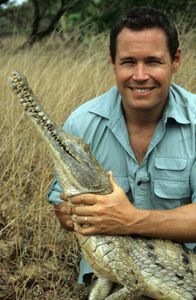 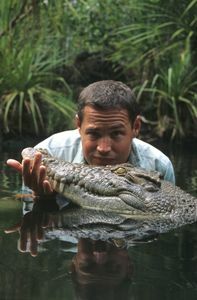 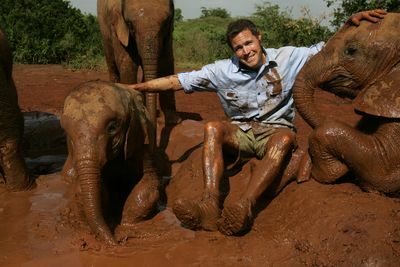 Jeff Corwin has been working for the conservation of endangered species and ecosystems around the world since he was a teenager. 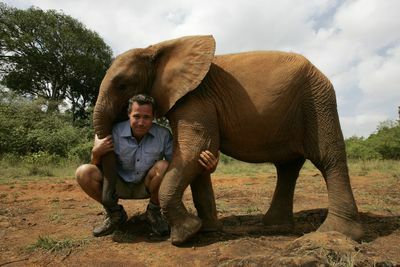 In 'Corwin's Quest' is an adventurous series, filmed over many months in five continents, Jeff explores several themes or sensory qualities of animal behavior. 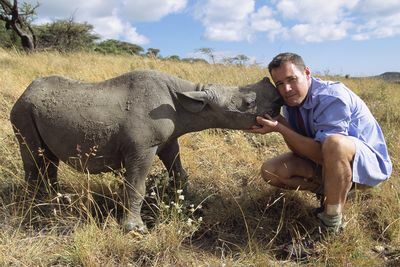 In each episode in the 13-part series, Jeff explores a different aspect of animal life, unraveling the secrets behind sound, smell, speed, teamwork and the ultimate quality - survival! 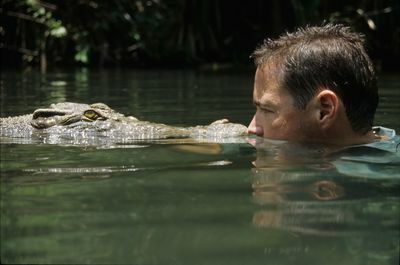 The 'sound' episode will explore an alligators bellow as Jeff travels by helicopter and airboat to get into a waterhole with a big male alligator as it calls for a mate. 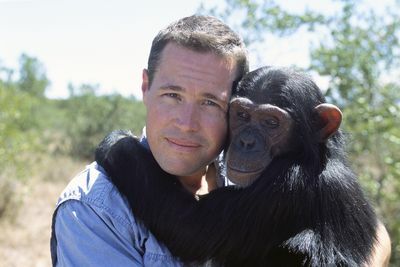 The 'teamwork' episode looks at Chimps that live in a complex society and Jeff is the latest member. 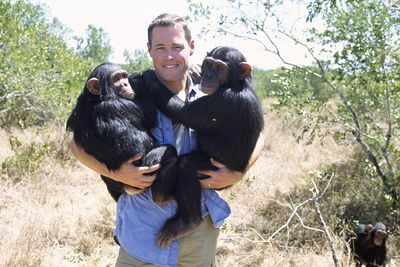 These guys are in a constant power struggle to find out who's top chimp. 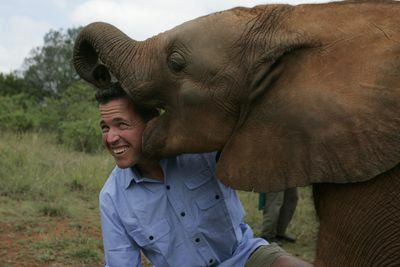 Jeff keeps a low profile to keep from getting attacked.